Are your co-workers laughing at you behind your back? Abide by this single flawless maxim and concern yourself no more! This assumes that the root problem was your choice of name for a new product. | WorstPlans.com updates every Monday! Are your co-workers laughing at you behind your back? Abide by this single flawless maxim and concern yourself no more! This assumes that the root problem was your choice of name for a new product. Many product names are ambiguous when used as a keyword in a web search. It is excusable for products to have ambiguous names if they were created before web searches became important. For example, “Go” (the programming language developed in 2007) is poorly named, so we should heap our scorn upon it. Whereas “Go” (the ancient board game) should get a pass, as it is unreasonable to expect scholars from an ancient Chinese dynasty to predict the Internet. (Also, it 1) pre-dated the English language and 2) was not actually called “go” either). But post-2000, it is clear to everyone that products need to be findable online. There is no excuse for naming a product or piece of software something generic and ambiguous. Fig 1: If a user wants to know how to batch-rename photos in the Apple “Photos” application, they will have to generate a very creative search query. 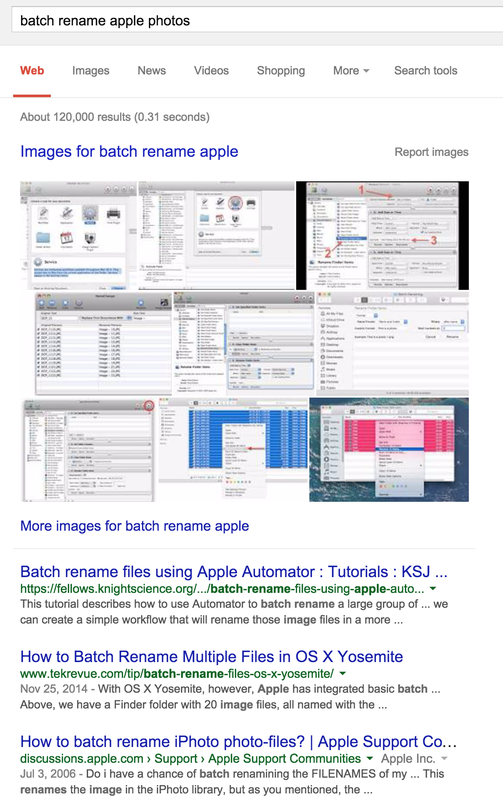 None of the top results for the obvious query “batch rename Apple photos” were relevant. 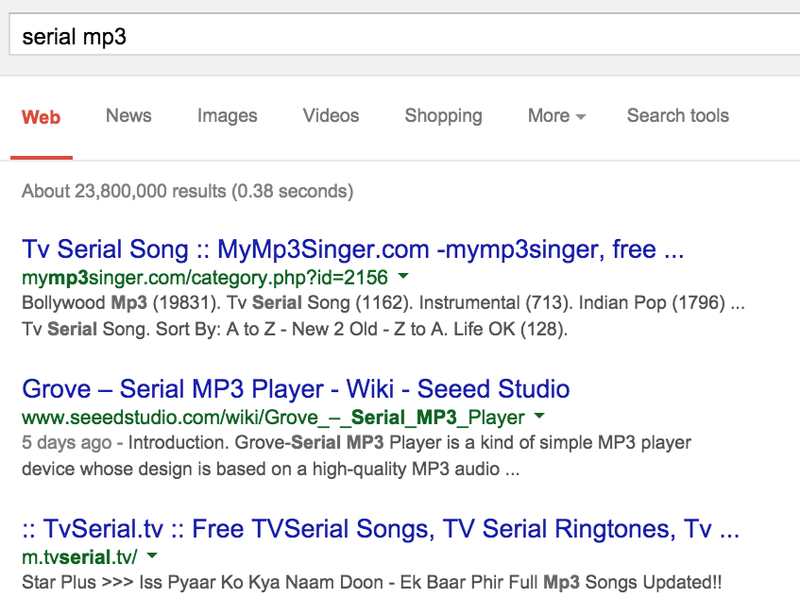 Fig 2: Would you like to download a podcast as an MP3? Normally you can just type in the podcast name plus “mp3,” but you can’t do that if the podcast is named “Serial.” Tear your hair and wail at the injustice of it! 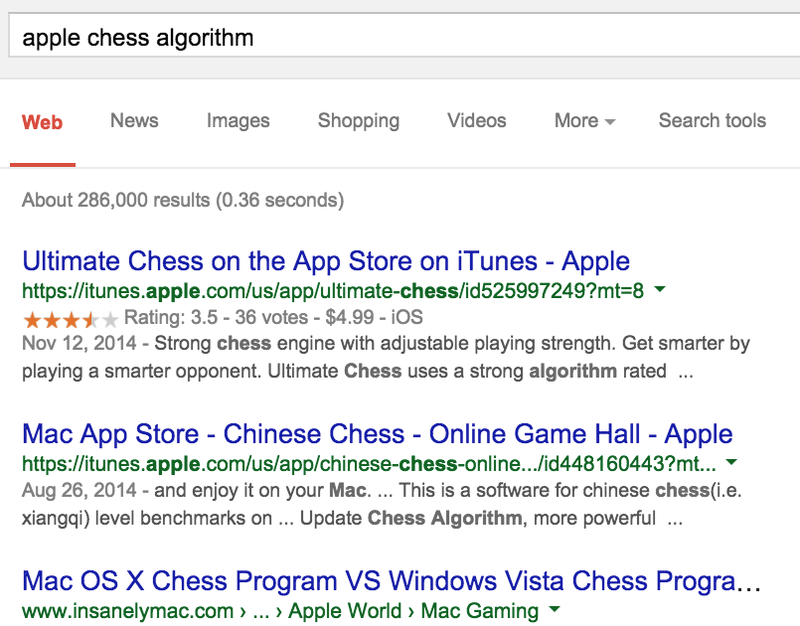 Fig 3: Want to know what algorithm is used by the Apple Chess program? Too bad! But maybe you’d like these unrelated links! Simply put, a 100% tax would be levied on the revenues generated by any product with a non-unique official name. This would encourage companies to quickly think of new words for their products, or at least officially re-brand their generically-named products with their company name. If you hate these names—and you probably should—too bad! This is the inevitable consequence of progress. Bands are famous for having extremely bizarre and generally totally unique names. Consumer products and software could take inspiration from the creativity used in selecting a band name. Probably it would be minor, as companies would quickly re-brand. One weird energy source that is hated by the subterranean reptiloids who control our fates! Vampires hate it! Save $$$ on your energy bills using this trick somehow? PROS: You would no longer have to try a dozen terms when searching online for something with a generic name. CONS: None! This should be done immediately, if not sooner.